Emotions are healthy functions of every human being. They add depth to our lives and meaning to every action, and normally, they pose no lasting harm to our mind and bodies. However, occasionally, we can develop emotional blocks. These are usually associated with specific (and most often negative) events or times in our lives, and they can cause a “stuck” neurological pattern in the body or in our behavior. If these emotional blocks do not naturally resolve themselves, they can have a major impact on the state of our physiological health. Here’s an example of how even a memory or a thought can trigger a physical response: Visualize a lemon. Think of it, plump, round, and bright yellow, sitting there in front of you. Now, think about cutting into that lemon. 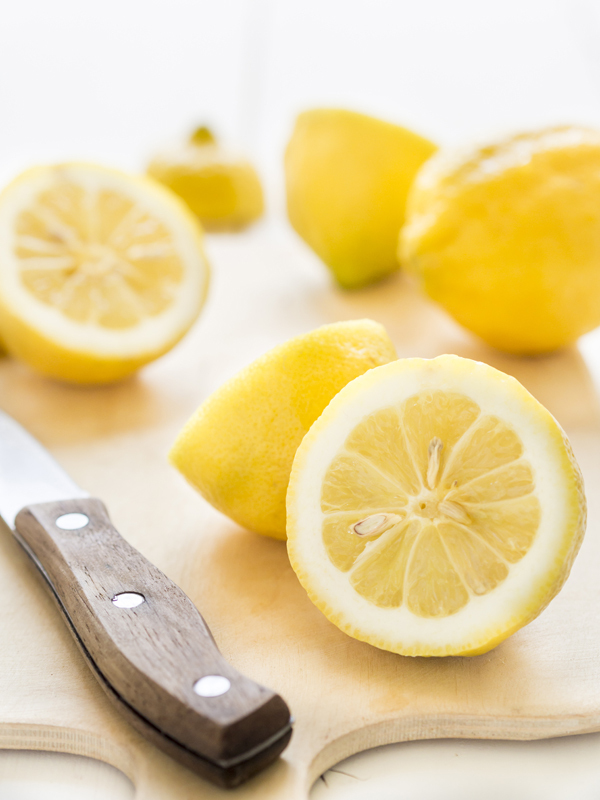 Smell the bright, lemony scent and see the juice running down the sides of the lemon. Now, squeeze some of the lemon’s juice into your mouth. Take a big bite of the lemon. Is your mouth watering? If you’re like most people, you are experiencing a physiological response to your memory of a lemon. Your body’s response to emotions and stressful situations works in a similar way. Even the memory of an event can cause the same physiological reaction and symptoms as when the event actually occurred. If this happens over and over, you may develop an emotional block, and every time you experience a similar situation, this “stuck” response pattern can reappear. Neuro Emotional Technique, or NET, does not treat emotions, but rather addresses the complete mind-body, and works to resolve these emotional blocks. NET helps your body release the stress and the “fixations of emotions” it is holding, along with the lingering effects they have on your body. It allows you to be able to experience situations that at one time would trigger a negative response pattern, and not experience the symptoms previously associated with it. The result is a freedom that you were unable to experience while being held back by emotional blocks, and feeling that a heavy weight has been lifted from your shoulders. And, most importantly, it allows your body to move beyond the stuck neurological pattern, and fully heal. NET is a system of neurological correction that does not seek to influence people’s lives. It is not psychology or psychiatry, and does not deal with the spiritual realm. It does not tell people what their plan of action may, must, or should be, and does not make claims as to what may have actually happened in the past. Some emotional blocks may be associated with imagined emotional events, such as nightmares or misperceptions. All memory events are termed “emotional reality”, because they may or may not correspond with actual or historical reality, but they still affect the body.